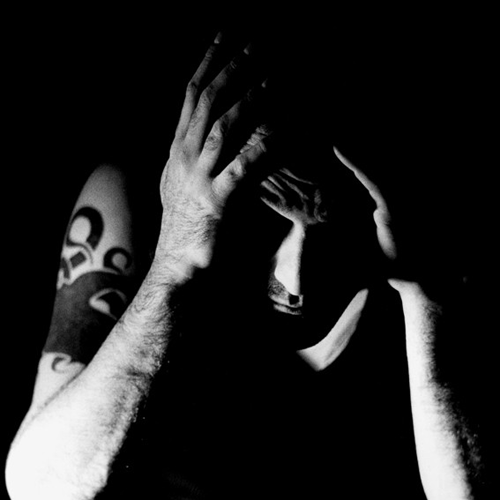 Al Ferox aka Alessandro Farace is an Italian DJ, producer and label boss based in Spain. Strength, potent enforcement, passionate and influential are all words within the techno realm which could be used to describe the presence that this incredible artist has bestowed upon the scene. His initial musical inspiration came from his brothers vast 70’s record collection listening to bands like Black Sabbath, Led Zeppelin, Zappa and Genesis. Once the next decade began, he became profoundly inspired by the 80’s punk, industrial, metal and new wave scenes. Towards the end of the 80’s Al played bass guitar in various new wave and punk bands in France. At the beginning of the 90’s he went on to found X-Rated-X which was an industrial metal duo inspired by bands like Ministry and NIN. During this phase, he began to experiment with samplers, sequencers and drum machines. He then discovered the rave scene with its techno music and eagerly started to create the electronic mayhem that would become his musical future. 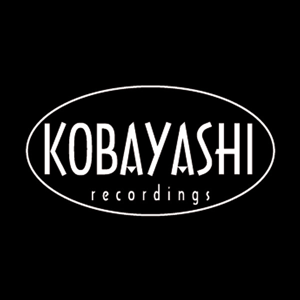 In 1997, Al founded the Kobayashi Recordings imprint where he produced his first techno releases. Since then he’s produced many other artists including Vitalic, Marco Carola, Woody Mc Bride, Oscar Mulero and Gaetano Parisio to name a few. 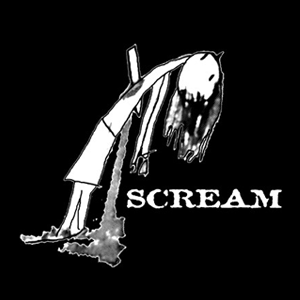 Scream Recordings, his second label created around the same time, was a dark experimental acid techno project where he produced four vinyl releases over the next couple of years. 2001 seen him found Dancefloor Killers, a Kobayashi’s Recordings sub-label aimed at being more dedicated to electro and dark techno music. As well as releasing his own and other artist music on the label, he worked on various collaboratory releases with, amongst others, The Hacker, Hakan Lidbo, Jonathann Cast and Woody McBride. Each one became a sure fire hit. Five years after setting up Dancefloor Killers, he took a deserved long break (in Colombia) from the scene, returning in 2013 with more than 20 new productions to release on his labels. Since then it’s been non-stop for this amazing artist who’s once again back as a true techno force to be reckoned with.